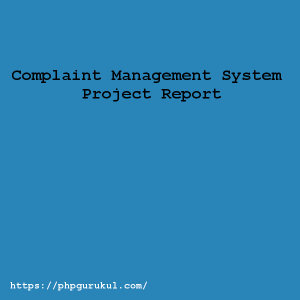 Online Library Management System Project Report. 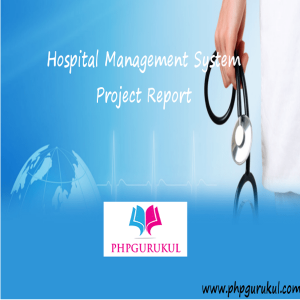 Great report which help me lot in project submission in college best of luck phpgurukul. Mail sent. Check your mailbox. 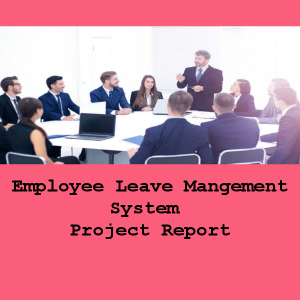 I want Live Project in Hostel Management System, How i will get the Project. 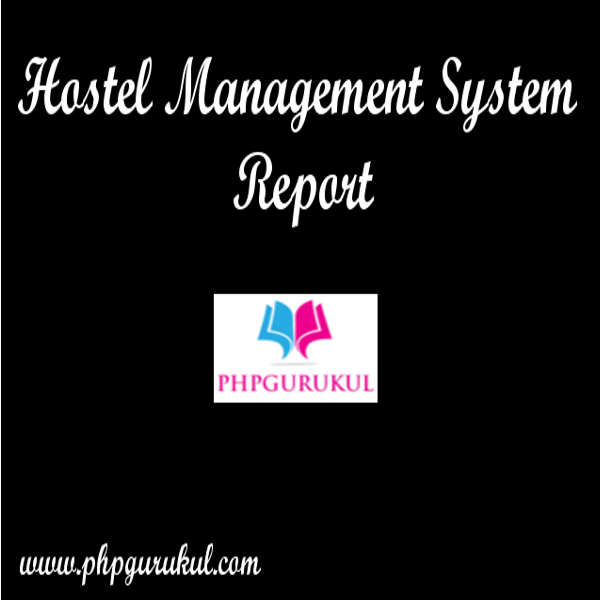 HOSTEL MANAGEMENT SYSTEM REPORT is a with Live Project. sir, I have Purchased the report today through the phpgurukul site. sir i want the source code of hostel management system to my email id abiosangma61@gmail.com please its urgent. Download link sent on your registered emailid.